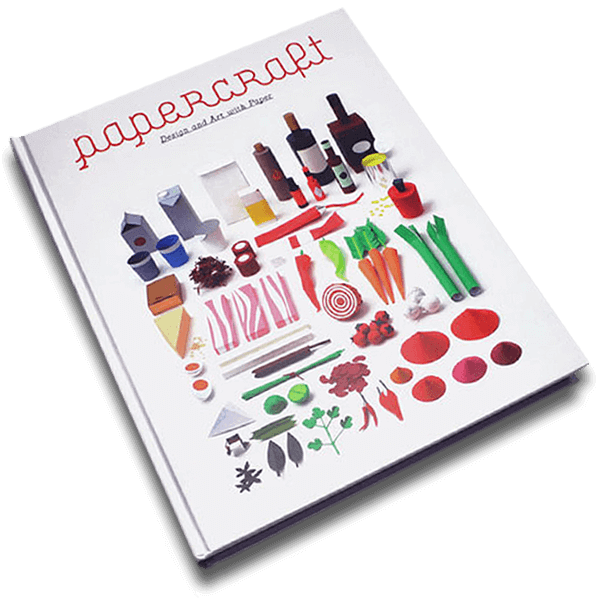 The soon to be released follow up to the amazing Papertoy Monsters book! 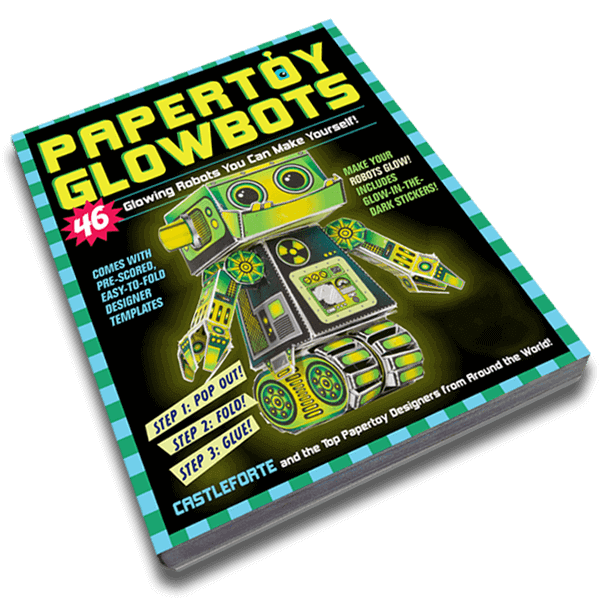 “Papertoy Glowbots” introduces 46 robots that have the added cool factor of lighting up, whether using glow-in-the-dark stickers that come with the book or light sources like flashlights, Christmas tree lights, and electric tea lights. 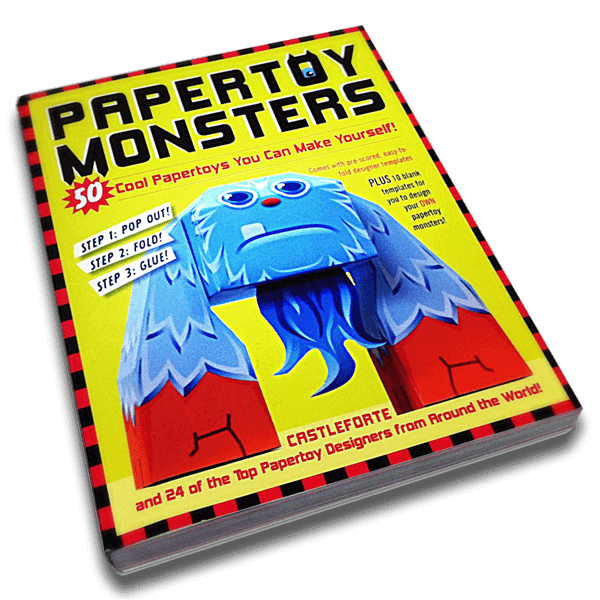 The 46 die-cut paper robots are created by Brian Castleforte, author of “Papertoy Monsters,” along with the hottest papertoy designers from around the world. 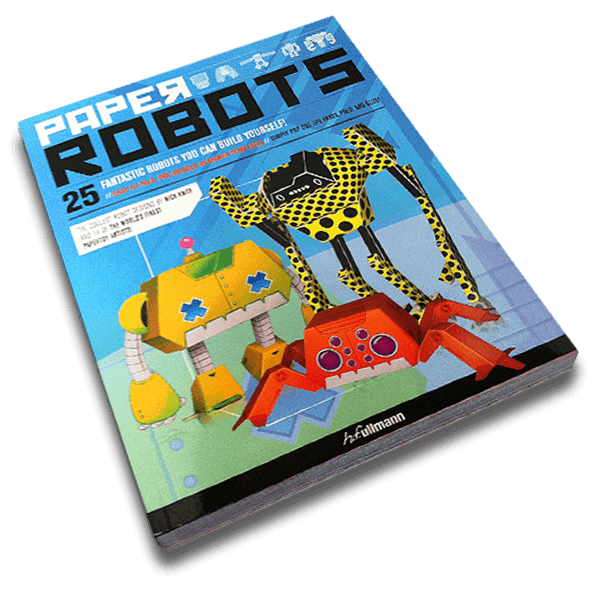 Meet the robots and read about their entertaining backstories in the front, then turn to the card stock section in the back to build them. 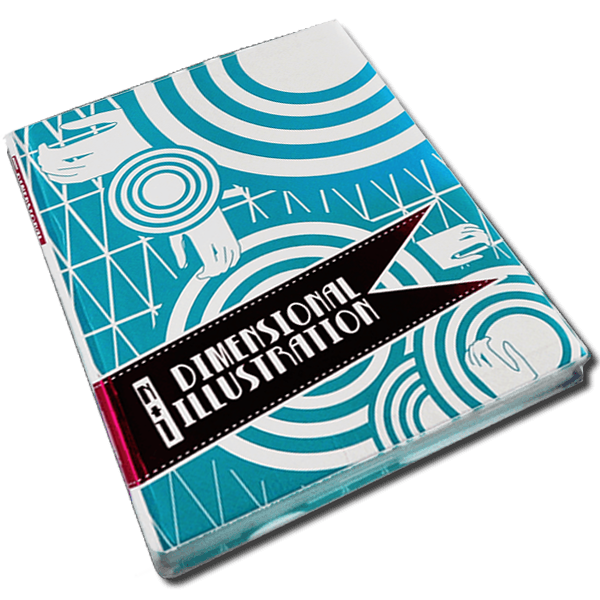 The templates are die-cut and ready to pop out, fold, and glue. 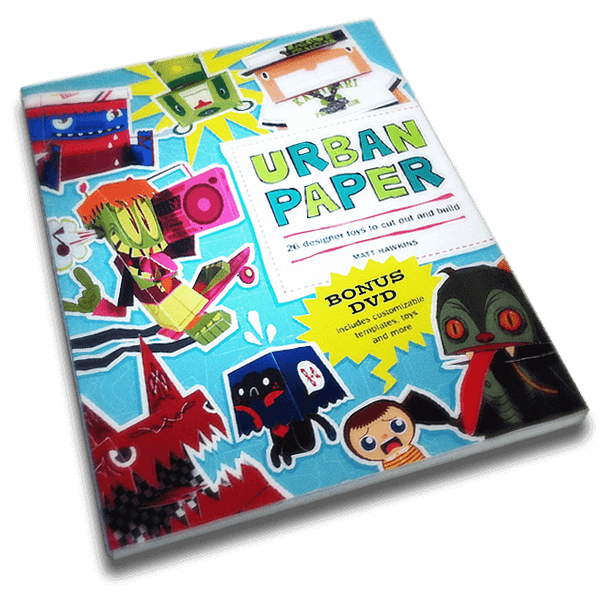 Bold, colorful graphics ensure the robots look as amazing in the daytime as they do with the lights off.